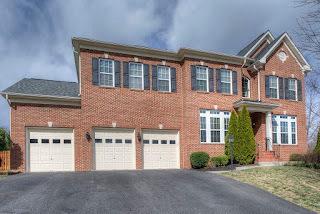 Special incentives for buyer - call/text 571-494-1245 or email NateJohnson@1245team.com to check on buyer incentives and schedule your private showing! 6 bedroom, 5 bathroom home features: 3car garage, mud room, tray ceilings, and main floor master bedroom! 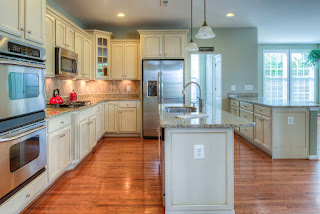 Kitchen with tile back splash, stainless steel appliances, breakfast and butlers bar. Spacious master suite includes 2 walk-in closets and sitting room. 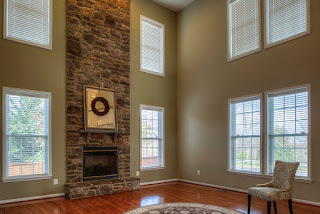 Large family room features high ceilings and fireplace! Finished basement includes theater projector screen, wet bar, & storage space! 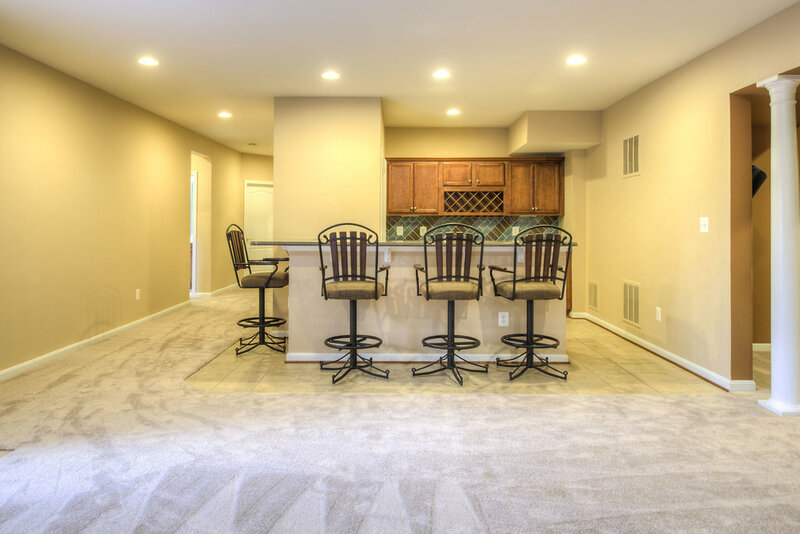 The yard includes a sprinkler system, hot tub, and is fully fenced! Broadlands is one of the most sought after neighborhoods in Virginia in the wealthiest county in the US. Its’ school system is in the top 10 public schools in Virginia and has some of the best dining on the east coast, including Clyde’s Willow Creek which is just two blocks away. The metro Silver Line is coming just a couple miles from the house. The greenway is less than 1 mile with plenty of other public transportation options available to make the commute relaxing while you can enjoy the lifestyle of being further out west. If you telecommute the house is Fios ready for 500/500 Mbps or Xfinity 200/200 Mbps. Verizon and Sprint cell phone coverage both get LTE. The house is fully structured cabled for internet, phone and TV. If your career requires travel, you are just 10 minutes from Dulles Airport. If you are an outdoor enthusiast you will love this area. The WO&D trail, beaver dam lake, golf, nature trails and the Appalachian Trail await you. If you prefer the indoors, we have some of the best shopping in the state. High end malls, famous outlets, antiques and wineries are all just a few minutes from Broadlands. The new One-Loudoun, Top Golf, I-fly and other adventure activities continue to move into the area. The neighborhood itself is one of the only nature preserves in the United States. The neighborhood includes 4 pools, a nature center, 2 community centers, outdoor concerts, outdoor movies and activities for the young and young at heart occur monthly. Our home is situated in the center of it all, yet boasts a corner lot with its own outdoor oasis in the back and curb appeal from the front. A hot tub, custom landscaping, outdoor lighting, sprinkler system, mature trees and stone patio adorn the outdoor area. We love barbequing with our awesome neighbors, participating in neighborhood activities, and having opportunities to be involved with the community we love. Van Metre, the builder of the home, is one of the top homebuilders in the US. The home’s attention to detail and craftsmanship is second to none. This home was built with the majority of available upgrades making it one of the largest homes with every amenity in place. The open concepts, vast number of windows, and natural light allow for the appreciation of the nature setting of Broadlands.